Believers have no excuse for not understanding the eternal power of God. Jesus expects his followers to be able to do the same things he did. Jesus makes other worldly statements like “all things are possible to him who believes”, this series helps you rethink what’s possible. 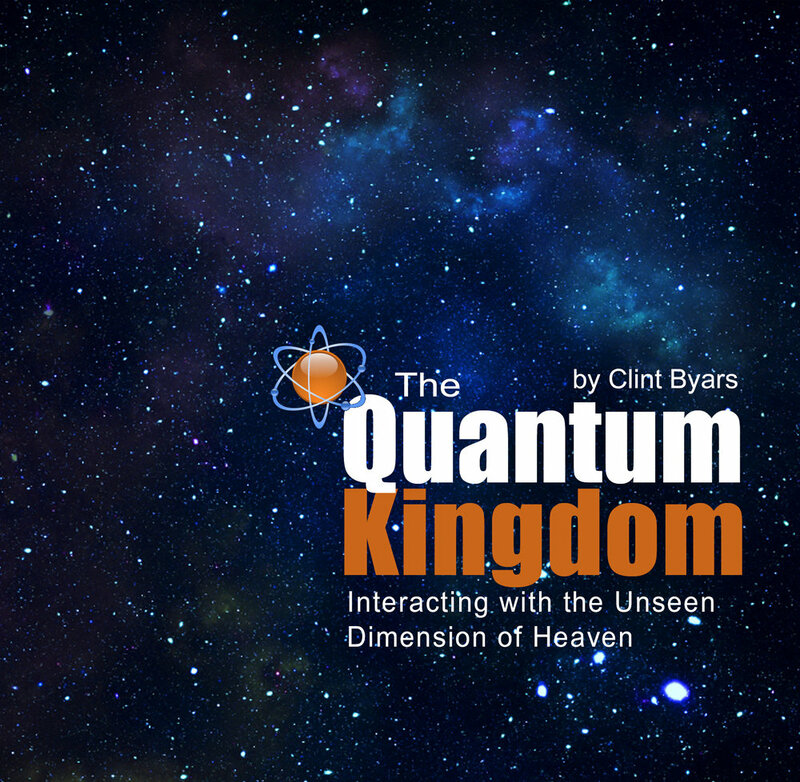 In this series, Clint takes you on a journey to gain insight into the Kingdom of God by looking at Quantum Physics. Cutting edge science is beginning to understand that the material world actually responds to the beliefs on mankind. 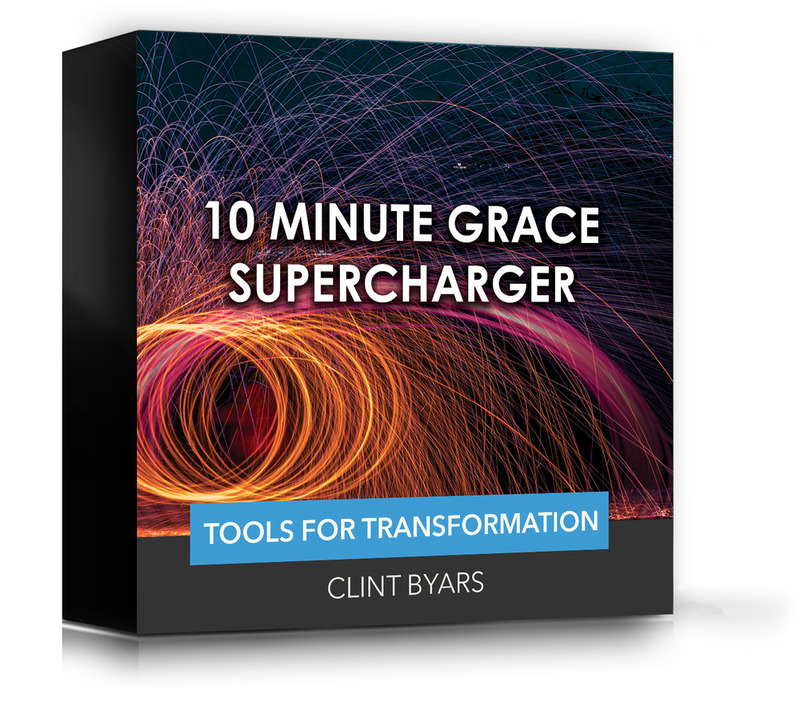 You’ll see the spiritual dimension in a new light and awaken to a perspective that makes interacting with Heaven less mystical and more practical. 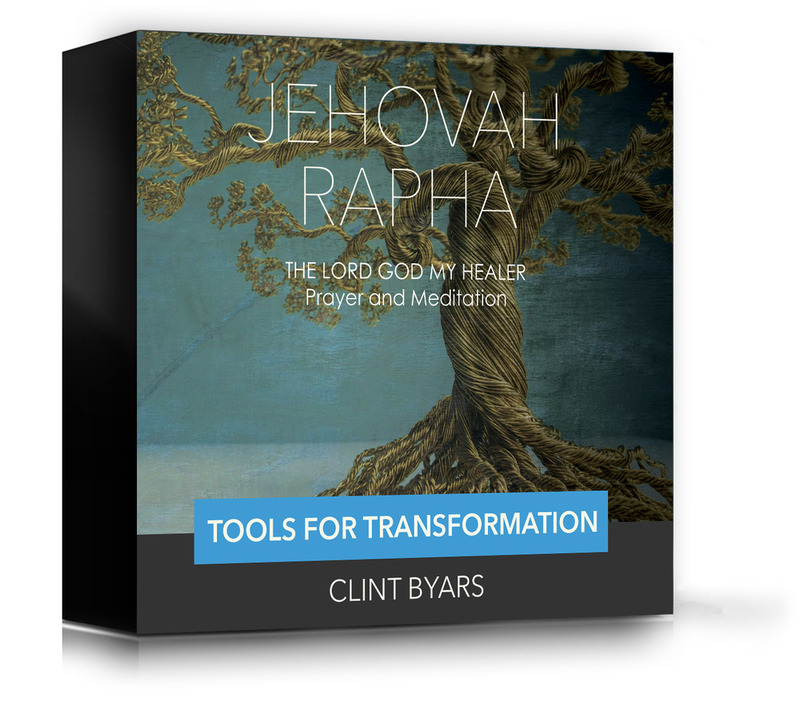 Jesus has given us the mysteries of the Kingdom, it’s not difficult to tap into the supernatural power of God and release his glory, or point of view, into our physical dimension. Spiritual, eternal truth can always affect that which is physical, that which is physical can never change spiritual truth. Learn to live from the Kingdom of Heaven and see Kingdom fruit. 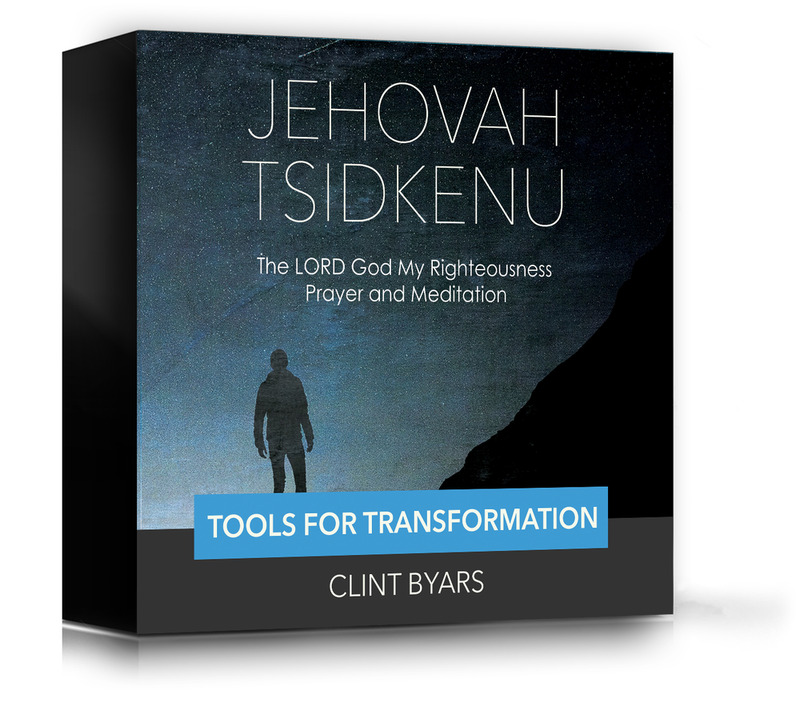 You can experience all the promises of God when you enter The Quantum Kingdom.